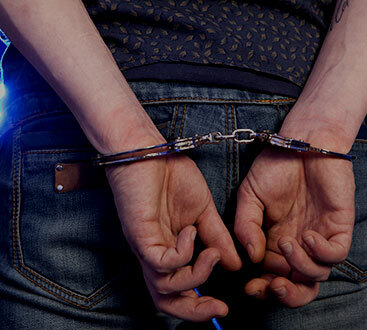 If you ever get a call in the middle of the night (or in the middle of the day) from a friend or family member who has been arrested in Dacula, you need to know what you can do to get them bailed out quickly. Luckily, ASAP Bonding is here to help. We have years of experience dealing with the courts and jails so we know how to get your loved ones out of jail as fast as possible. In order to get the process moving, we’ll also need some information about you and the premium (the non-refundable fee used to secure the bond.) The premium is a small percentage of the overall cost of bail. After the defendant is released, we will keep in touch with you and them in order to answer any questions either of you have about the legal process and what is expected of you. Contact ASAP Bonding for help bailing someone out of jail in Dacula or anywhere else in Gwinnett County today!